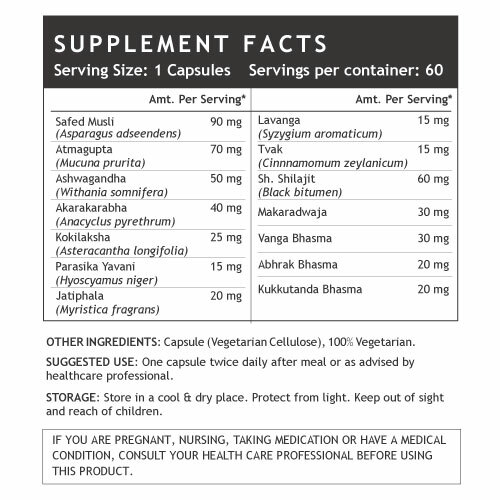 All natural herbal Ayurvedic vitality and vigour capsules. 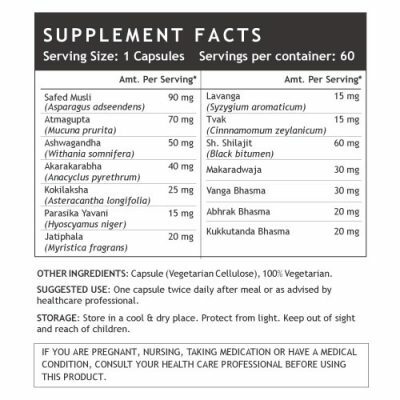 Each bottle contains 60 vegetarian capsules. Comes in discreet packaging. Manufactured in GMP certified manufacturing unit. 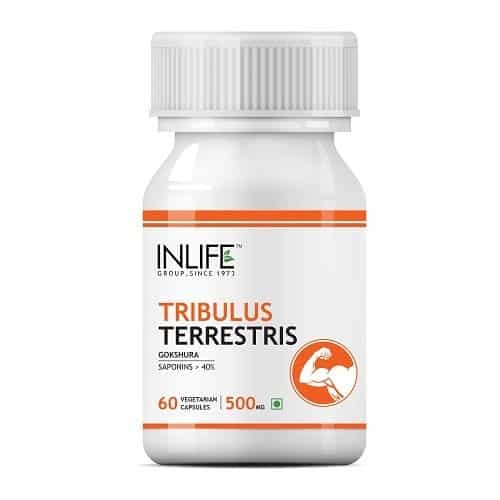 Vegan and vegetarian friendly supplement. Contains no artificial ingredients. 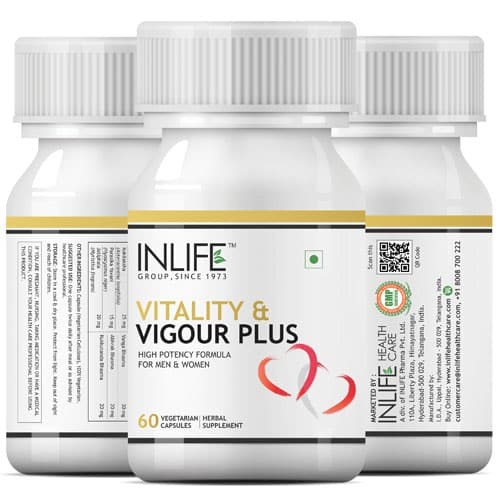 INLIFE Vitaltiy and Vigour plus supplement is an all natural Ayurvedic supplement. 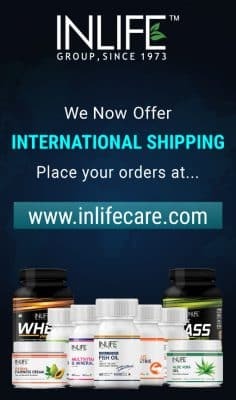 It comes in a packing of 60 vegetarian capsules per bottle. 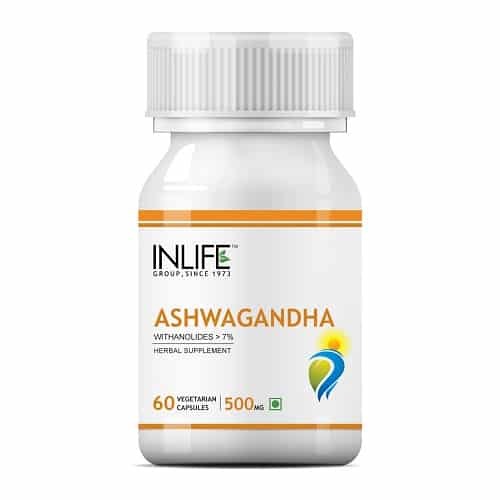 It is an excellent combination of powerful herbs like Safed Musli, Shilajit, Mucuna Pruriens, Ashwagandha, Akarakarabha, Kokilaksha, Parasika Yavani, Jatiphala, Lavanga, Tvak, Makaradwaja, Vanga Bhasma, Abhrak Bhasma, Kukkutanda Bhasma. 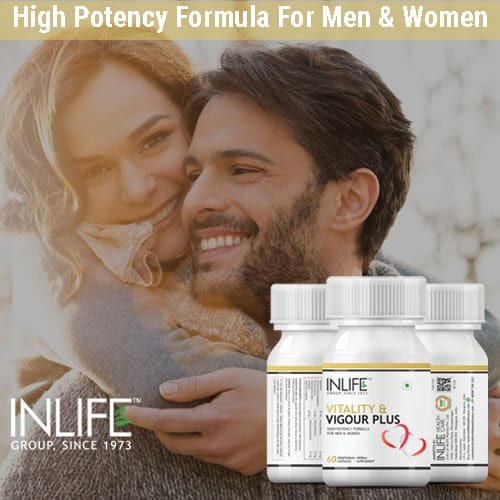 Our product comes in 100% natural vegetarian capsule that give you all the desire and energy so you can perform at your best level. It is formulated for better absorption. 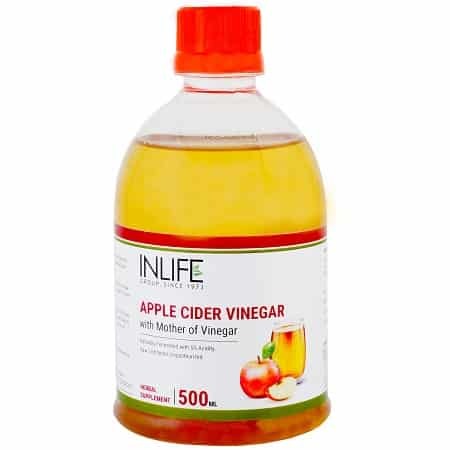 It contains natural and effective formulation approved by Ayurveda. It is carefully manufactured in a GMP certified manufacturing facility. Contains no artificial ingredients. 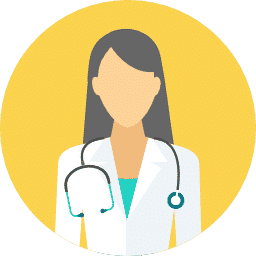 Suggested Usage: Take 1 capsule twice daily before food preferably with milk or as directed by your healthcare professional. 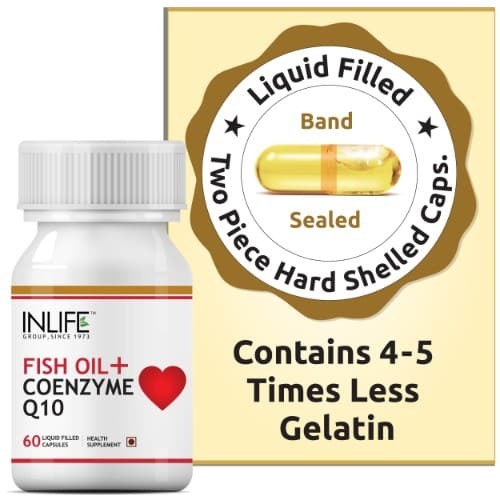 Warning / Contraindication: If you have any doubts, consult your healthcare specialist, nursing; have a medical condition or taking medication, before using the product. Very effective,it’s really wonderful! Served my purpose. 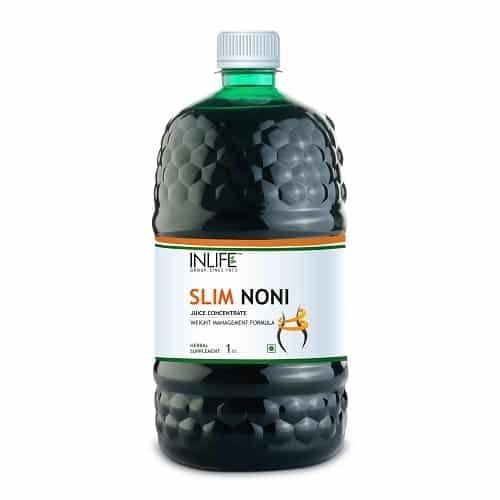 A good herbal product.Its magnificent and make us active all day i recommend to all who have stressful life and busy schedule. 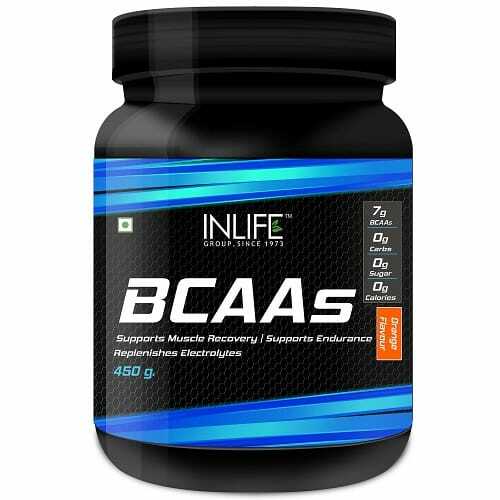 Good product improves performance try it before activity. Its gives a power with hot milk. 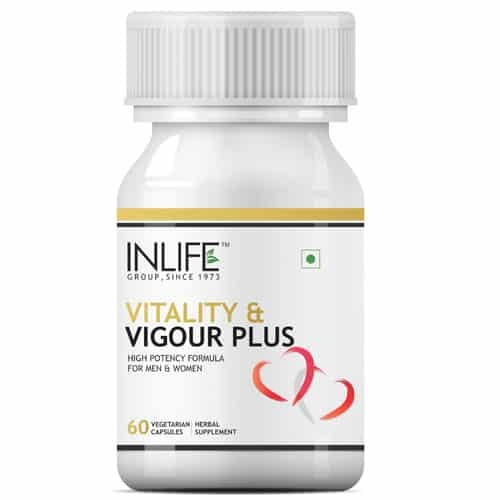 Gives lots of energy and vigour. Helped my husband to do longer work outs at gym. 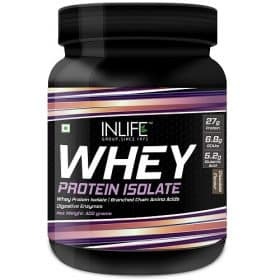 Good product for regular use.It helps in increasing strengthand stamina etc increases. 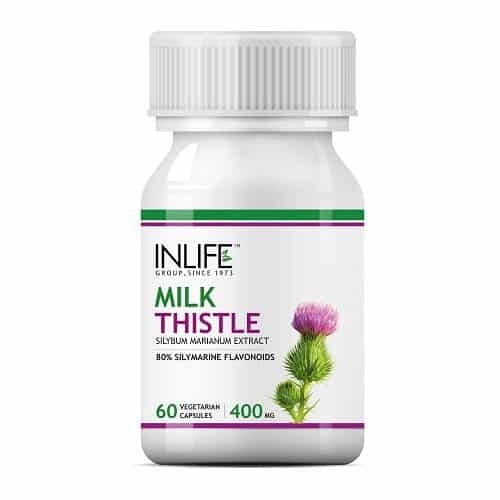 I am taking this supplement has it helped to boost my sexual health. I am satisfied.